Welcome to the Virtual Senior Academy. Introducing an exciting new way to engage with your peers online. Read about the program, what kinds of classes we offer and how you can get started today. Get more information on the types of courses offered through the Virtual Senior Academy. Take advantage of opportunities to engage seniors online in exciting and thought provoking discussion. Watch the video below to see the Virtual Senior Academy in action. 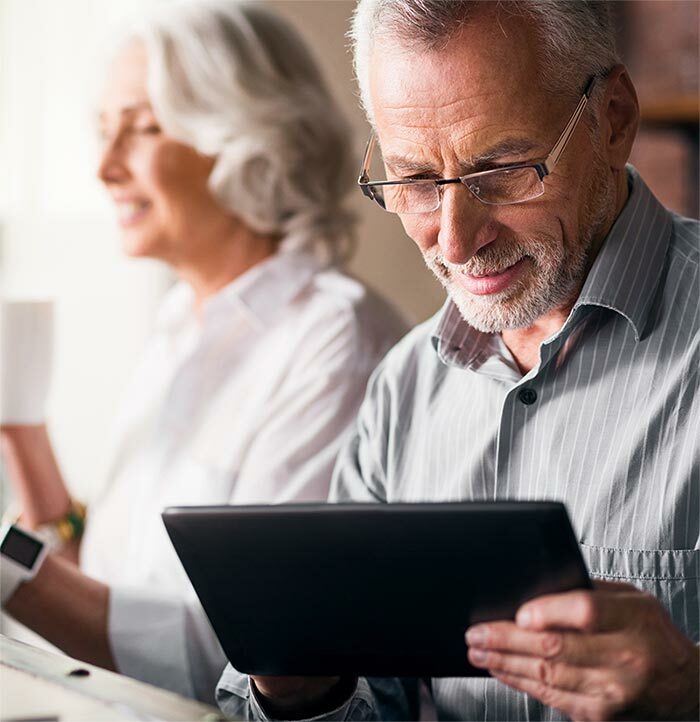 Connect with Virtual Senior Academy. Connect online to take interactive group classes using video chat software. The Virtual Senior Academy offers Pittsburgh based classes every week. Participate in live classes or help facilitate a class on an area of personal interest or passion. Easy to use platform. No prior computer experience needed. All you need is access to a computer with internet and a webcam. Who can participate in Virtual Senior Academy? Individuals 50+ who live in our region with access to a computer, webcam, and internet. The Virtual Senior Academy offers classes at varying times of the day. There are topics to suit a broad range of interests including: health and wellness, history and the arts, book clubs, music and SO MUCH MORE! Our facilitators are community members of all ages who are interested and excited to share their knowledge and experience with seniors in our region. We are always looking for new facilitators to present engaging content to our participants! 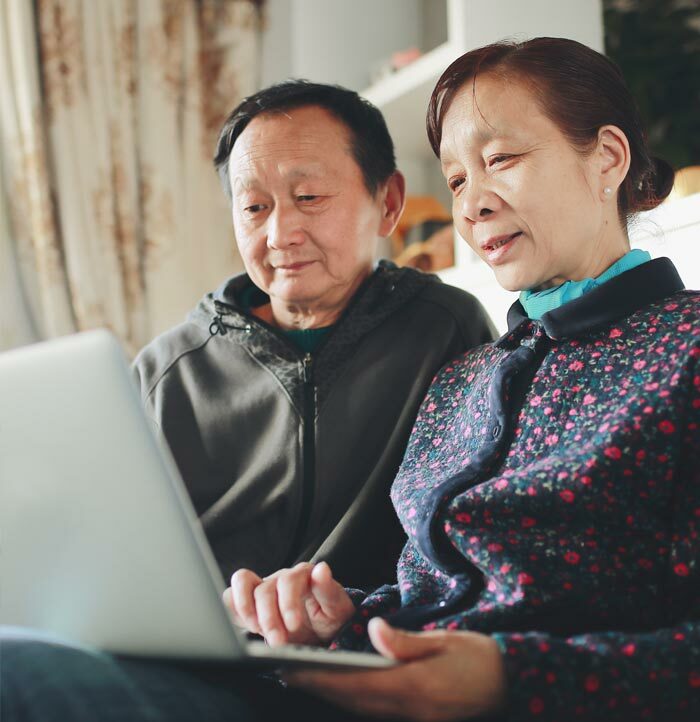 What are the benefits for joining the Virtual Senior Academy? Not signed up yet? Get our newsletter.